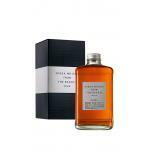 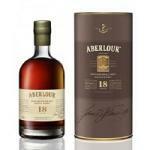 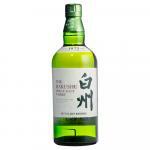 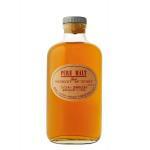 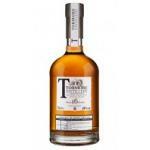 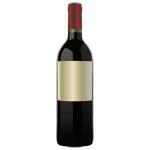 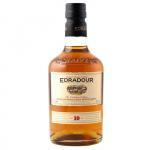 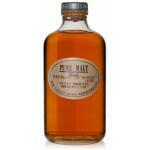 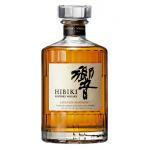 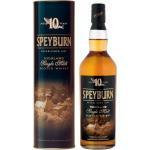 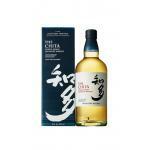 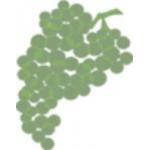 If you want to buy Amrut Indian Single Malt, at Uvinum you will find the best prices for Whiskies Amrut Distilleries. 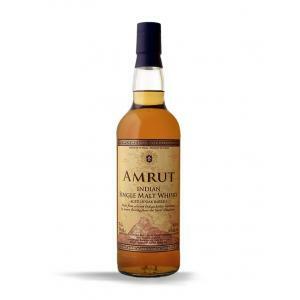 It is not possible to buy Amrut Indian Single Malt right now. 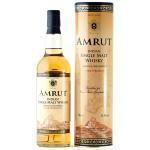 Notify me when I can buy Amrut Indian Single Malt. 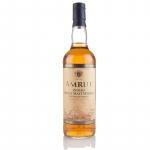 Give us your email and we will notify you when you can buy Amrut Indian Single Malt online. 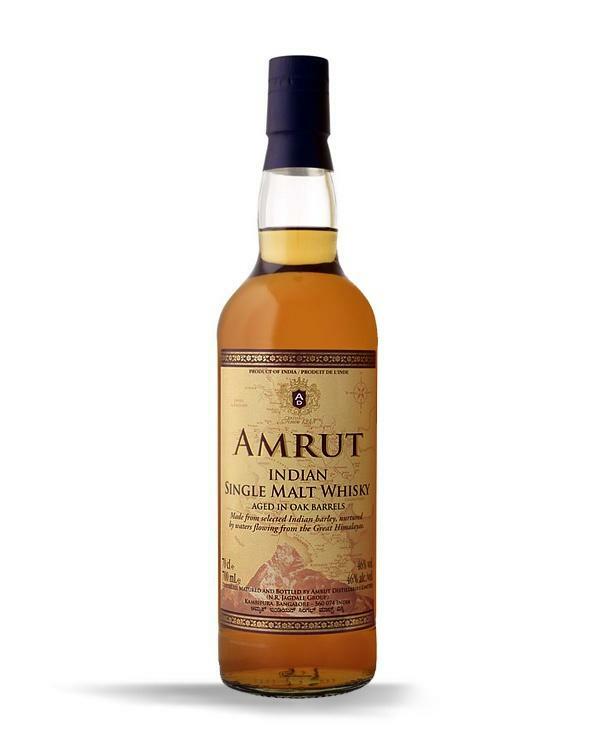 This Single Malt, Amrut Indian Single Malt , is made by Amrut Distilleries with origins in India with 46% of alcohol strength. 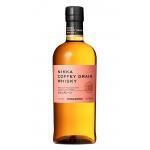 Discover the Whiskey Amrut Indian Single Malt, a type of whiskey Single Malt developed in India in the Bangalore region.